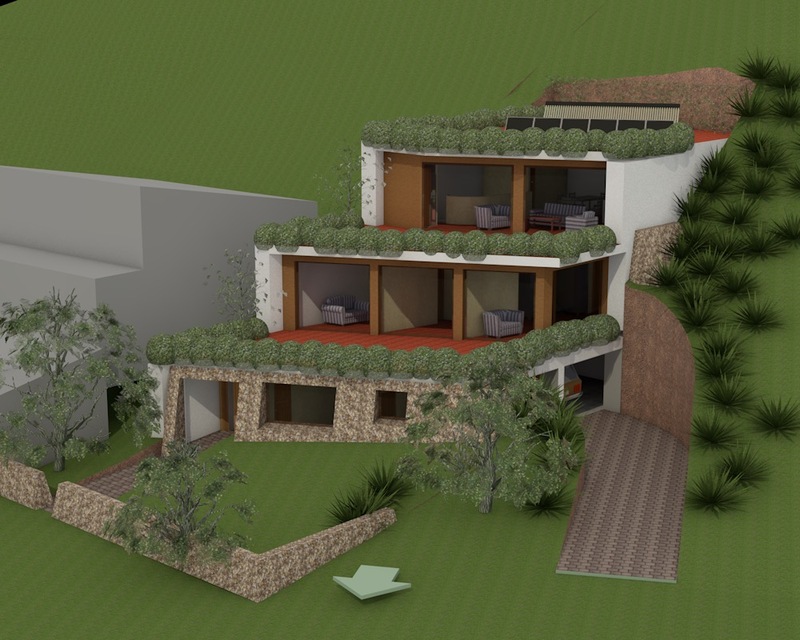 My architectural designs are not only physical structures but incorporate concepts of sustainability and social cohesion. In my architecture I use the dynamics of form, scale and substance alongside the use of sustainable technologies and materials, scientific weathertightness methods and expert documentation, these being the portals through which social capital, or social wealth, is created. A house must be beautiful, economic and comfortable.